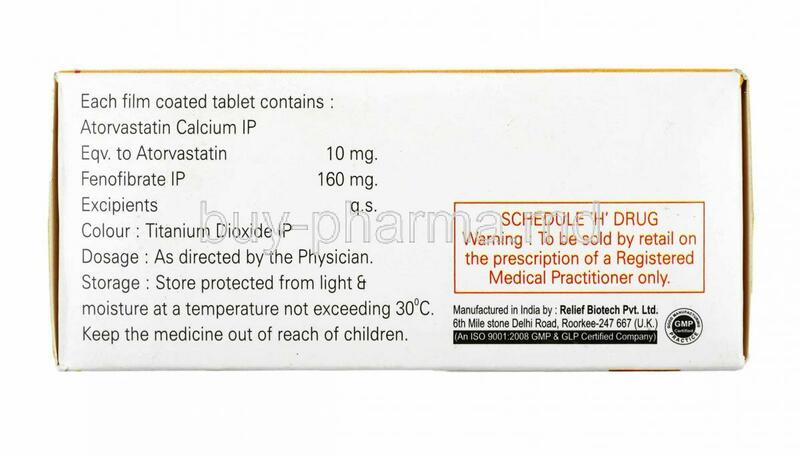 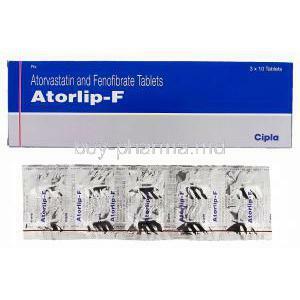 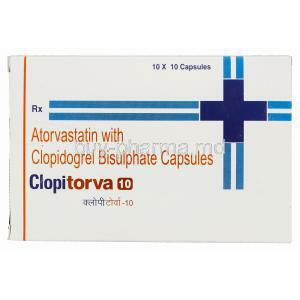 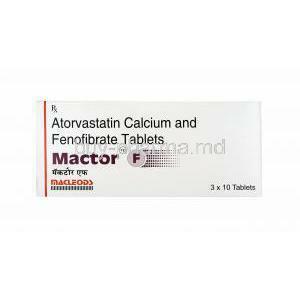 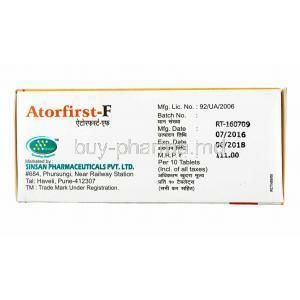 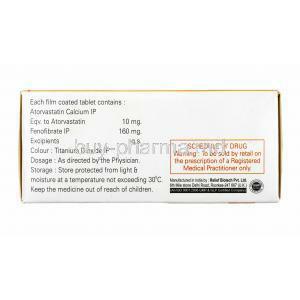 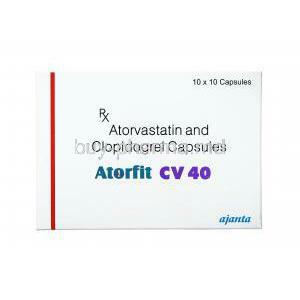 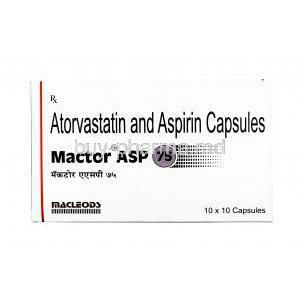 Atorvastatin is used in the treatment for reducing the increased cholesterol levels in blood. 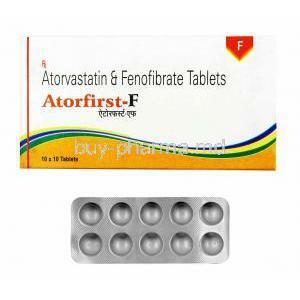 Fenofibrate is used in the treatment of increased triglycerides levels in blood and increased cholesterol levels in blood. 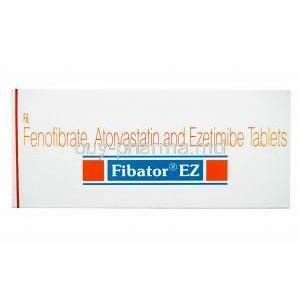 Fenofibrate works by promoting the dissolution and elimination of fat particles in the blood. 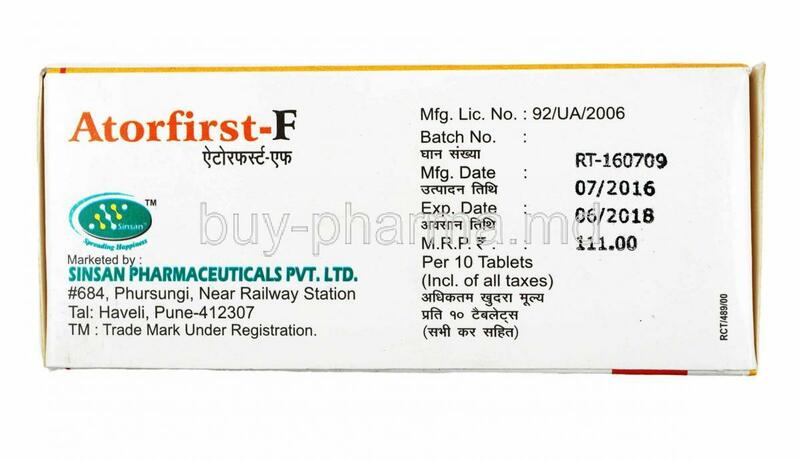 Fenofibrate is used to treat people with very high levels of triglycerides and Fenofibrate is also used to improve cholesterol levels by lowering total cholesterol - including bad LDL cholesterol, and raising good HDL cholesterol. 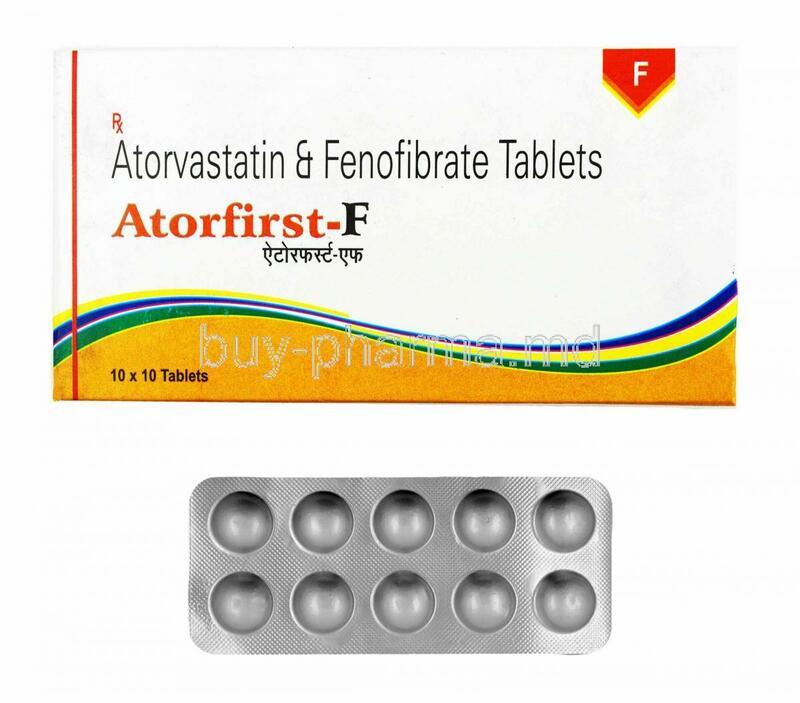 Fenofibrate is used alongside a good diet and exercise plan.Fenofibrate works by stimulating the formation of enzymes for triglyceride metabolism, which in turn lowers the levels of triglyceride and cholesterol in the body.